We are a consultancy with considerable experience in all aspects of Environmental and Social Impact Assessment (ESIA). We are experienced professionals with an excellent appreciation of all aspects of ESIA of major infrastructure development for the energy, mining, oil & gas, transport and commercial and residential sectors. 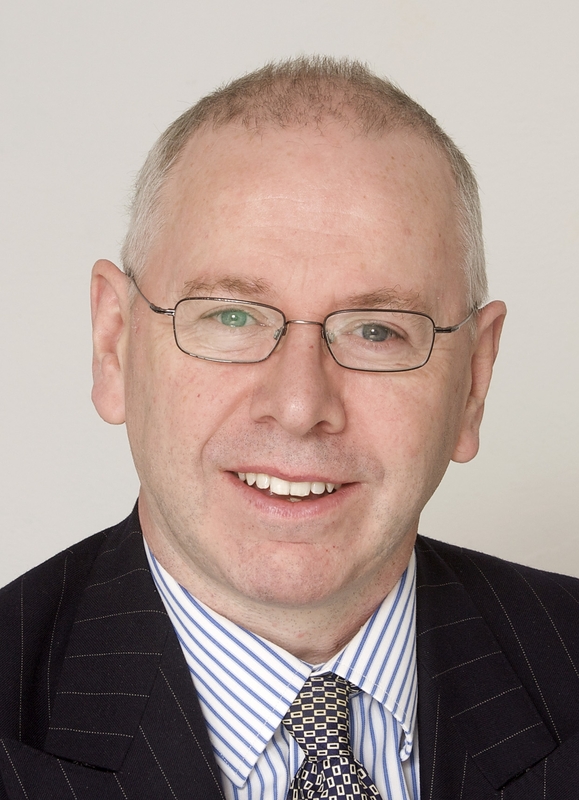 Martin Broderick is a Director of ESIA-Consult Ltd. He has extensive (> 25 years) multi-sector experience in stewarding client/regulatory relationships, environmental management & planning, managing large multi-disciplinary technical teams and providing authoritative advice on legislation, regulations, policies and guidance relating to environmental and sustainability aspects of nationally significant infrastructure projects. He has a considerable experience in the energy utility, O&G, mining and nuclear sectors. He is familiar with regulators at the highest level in the Environment Agency, UK Government (DECC, DCLG, DEFRA) and the European Commission. He is familiar with all relevant UK/EC legislation and Standards. He has considerable experience in Environmental Due Diligence (IFC, EBRD, Equator Principles) auditing for financial institutions and developers. He has worked in: Abu Dhabi, Algeria, Armenia, Azerbajian, Bangladesh, Brasil, Bulgaria, Dubai, Egypt, Hungary, India, Iran, Ireland, Kazakhstan, Kosovo, Lebanon, Panama, Qatar, Romania, Russia, Turkey, Turkmenistan, Ukraine, UK, He is also currently an Examining Inspector at the Major Applications and Plans Directorate of the England and Wales Planning Inspectorate (PINS). Dr Bridget Durning is a Director of ESIA-Consult Ltd. She combines the role of Senior Research Fellow with the Impact Assessment Unit (IAU) at Oxford Brookes University with being Faculty Research Manager, responsible for strategy implementation and management of support team within the Faculty of Technology, Design and Environment. Bridget’s background is in geology and she has over 20years experience of working in both the public and private sector as well as academia in the arenas of environmental impact assessment and management. Bridget is a Chartered Geologist, Fellow of the Geological Society of London and a committee member of the Ireland/UK Branch of the IAIA. skills and knowledge development in professionals. Bridget is currently leading two projects exploring climate change and ESIA: 'Accounting for Carbon in ESIA' - a scoping study of comparative practice from a number of countries and development types; 'Climate change in ESIA in Portugal' - a detailed in-country study of current practice". Providing bespoke training and mentoring e.g Environmental Statement Review, Environmental Management Plans (EMP), Cumulative Impact Assessment (CIA)".